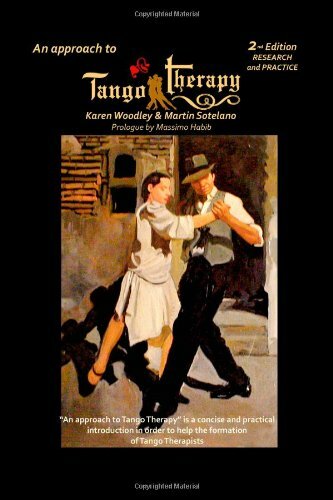 Tango is an exercise of slight to moderate intensity, similar to that which is recommended to prevent cardiovascular diseases. This was a study made by Dr. Roberto Peidro, chief of Cardiovascular Rehabilitation Ward at the Favaloro Foundation (Buenos Aires, Argentina). A measurement that, according to the World Wide Organization of Health, improves the cardiovascular activity and prevents ill health, if one practices in regular form.